we are here to help you maintain your health through any stage of life. so you can achieve that youthful glow. Our weight loss management plans are designed to help you maintain your health for years to come. Your time is precious and we don't want you to wait in our office. 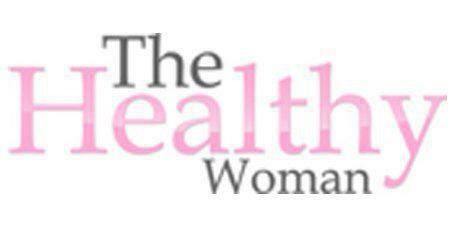 At The Healthy Woman,Snellville & Lawrenceville, Georgia, we are dedicated to providing comprehensive health care to all women. Access to great healthcare is something that all women, no matter their creed or color, deserve. Our focus is the maintained health of the whole body through our unique Pyramid Approach to Women’s Health. A Healthy Woman deserves to be pampered. At The Healthy Woman, we provide a spa-like ambiance for all of our patients while offering many services that will have you feeling and looking your best. We want you to look forward to your annual visit to The Healthy Woman, and we want you to be as comfortable as possible. Remember when you really KNEW your OB/GYN provider? Part of our mission here at The Healthy Woman is to return to the intimate relationship between the patient and provider. Having consistent staff and providers who are grounded in their local community is key to strengthening that bond. Our offices are small, and there is purposefully one doctor and one nurse committed to the care of all the patients they serve. We believe that less is more, and better healthcare is provided when we know our patients thoroughly. We hope you enjoy your visits to The Healthy Woman as we continue to advocate for Women’s Healthcare and the improvement of community centered medicine.